AND WE ARE DONE! I only took a really small nap this time, and managed to finish off three separate books so I am feeling really good about what I have accomplished this time around. Thanks for the fun times guys! Hour 8, right before I took my 3 hour nap. At that point I had already been awake for 24 hours due to work, so there was no fighting the sleep that needed to happen. I think a good way to pick books for read-a-thons is to pick smaller, simpler reads. This way you can fly through them really easily and feel good about how much you have accomplished. Having an audio book on hand is also really good for the time when you are doing challenges and physically cannot read a book at the same time, or have real world things to deal with. I couldn’t possibly think of a thing! The community and the activities are make it so awesome and we already have such amazing people join in the challenge. Its nice to know others are suffering with me somewhere haha. For me personally, I really focussed on when I went to sleep the day before the thon to try and make myself last longer. It sort of worked. I finished 3 books and started a 4th. 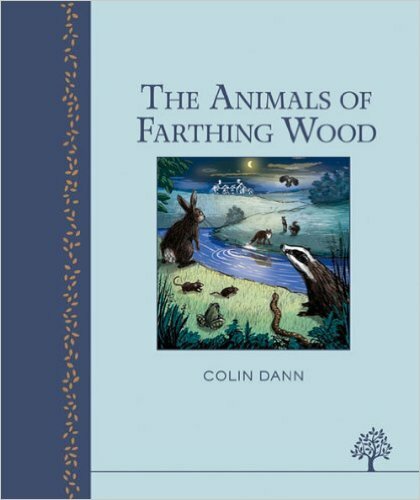 Probably The Animals of Farthing Wood Colin Dann since it is filled with childhood memories to me. 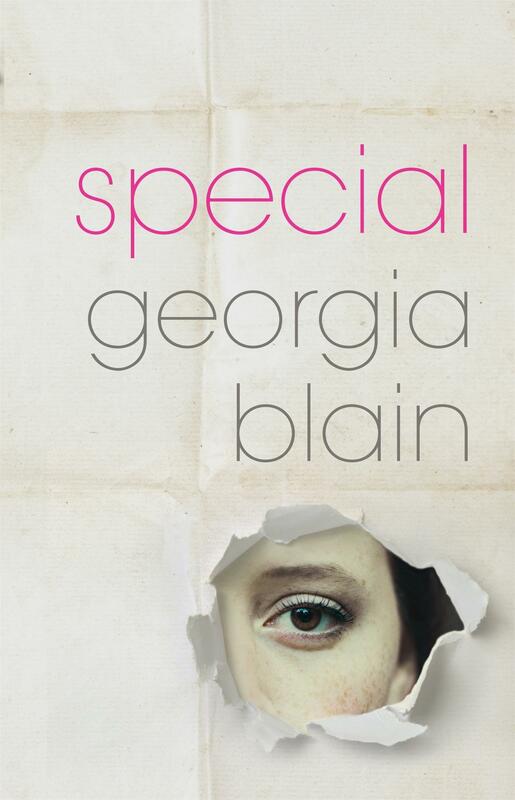 This I will give to Special by Georgia Blain. Not because I didn’t enjoy it, I found it really easy to read and was enjoyable, but because the ending got a bit messy to me and nothing really got wrapped up in a way I liked. Umm yes and more yes as long as I remember when its happening cause I tend not to remember these things until it is too late. I would love to help host at some point or offer prizes but that will have to wait and see what kind of position I am in closer to the next one. How did you all go with yours! If you want to share your progress/end posts be sure to do so because I love to see how much reading everyone achieved! I don’t think I will finish the book in the challenge, but I will be so damn close I might as well just finish it straight after. And I loved this challenge, I could do this all day. English was my jam (despite the fact I cannot spell). More wonders than you thought could be. Into another world you will be set free. Im hoping to get this book finished too. Having three done will just be awesome. I better get a move on! Stay away sleepiness, I have reading to do. I am easy to please when it comes to reading. My perfect day would be for it be lightly raining and cooling down a sunny day without it being too overcast. This would allow me to be in a comfy bed with lots of pillows and a lamp above me and to be able to lay under a blanket without over heating. I also desire sushi and lots of juice. Now I am hopeless when it comes to cooking, about the only thing I don’t stuff up is pasta or rice so instead I am going to mention some of my favourite snacks relating to books. Now, when I select a snack I take into consideration a number of things such as if it for a read-a-thon with a short time limit such as this one, and what that food is going to do to my hands. I do not want any grease or other marks going onto my books! My go to snack for this read-a-thon because of how short it is and not want to pause to eat and wash my hands too much is sushi because that is easily done with chopsticks if I feel its going to damage my book, and because it doesn’t require a bowl it doesn’t hinder me reading while I eat. For longer read-a-thons I enjoy a number a baked goods, as well as things like mandarins because of the segments makes it east to snack while reading one handles. I just have to watch out for those juices! Yaaay to finishing books! I really never thought I was going to get through that bloody book. 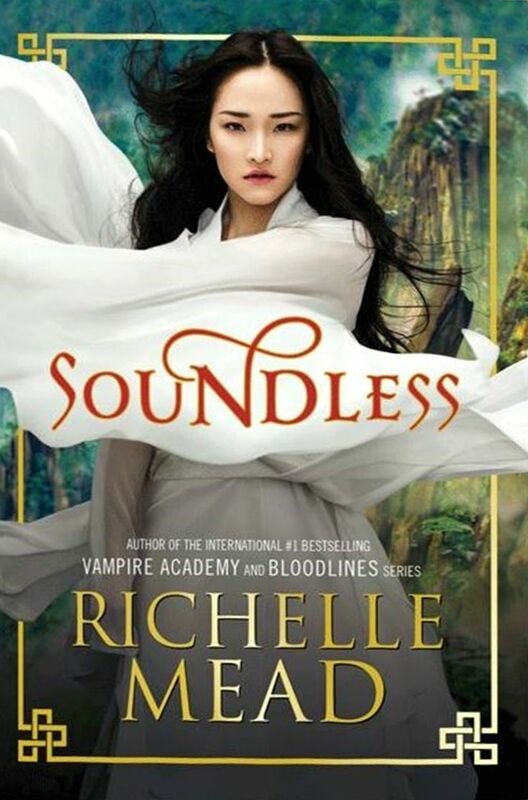 The audio books of those are so long. That was months of listening for me. 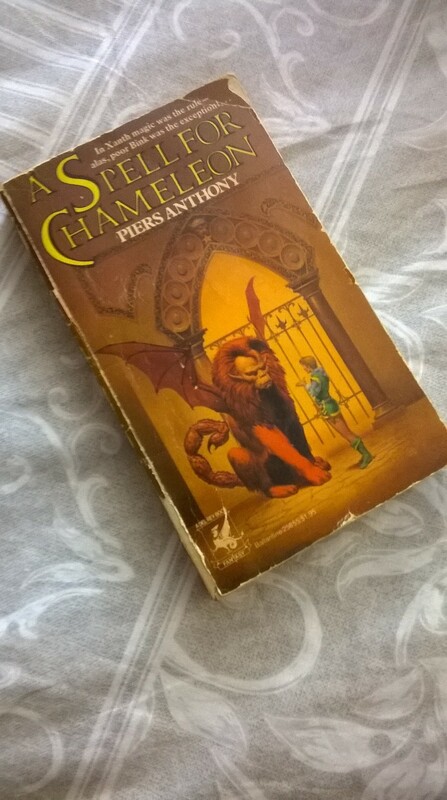 Thanks to this challenge it has come to my attention that I dont seem to read scary books… I think I used to by have stopped for some reason. I must fix this. Anyway I picked too because one is drawing on pretty old memories. I remember being pretty stressed out in points of this book despite it being about zombies. I chose this book because I was scared to read on. I knew what was coming and with each page I read I got closer and closer to it and I didn’t want to but I couldn’t stop reading. I finished a book and I am about ti finish another. I am feeling so pumped right now. Food trip break I think! Where would I travel or what would I do if I was in the the setting of my current book? Since I am reading Dragonfly in Amber right now this is super easy for me. The answer is everything and everywhere. I Want to visit all the castles, watch them train horses, watch their ceremonies and pagan celebrations (and join in that last one). And above all I would spend vast amounts of time at Craigh na Dun and all the stone circles. I adore Scotland, and I would be happy doing pretty much anything as long as I was not suffering in the process or going to become diseased. They Said What? I used the two books I am reading right now to create the sentence. I feel breathless with the rush of it all. I think I have finally caught up with challenges other than he food once because no food is coming to me right now. I snacked on some leftover pizza and I sort of want to take another nap I think I will be ok to break out another V.
March Hare – Miss Margaret. She collects people, so I can picture her hosting this part. Mad Hatter – Chimo. In a world where everything including how people are made is based on high power groups, a rebel would argue about time with them. Dormouse – Ivy. Never fitting in with the Specials she sleeps away the classes. Alice – Fern. She is a Special in amongst the normals and must never show her true self. Book used: Special by Georgia Blain. Im choosing to do the two books I have been reading for the read-a-thon thus far. 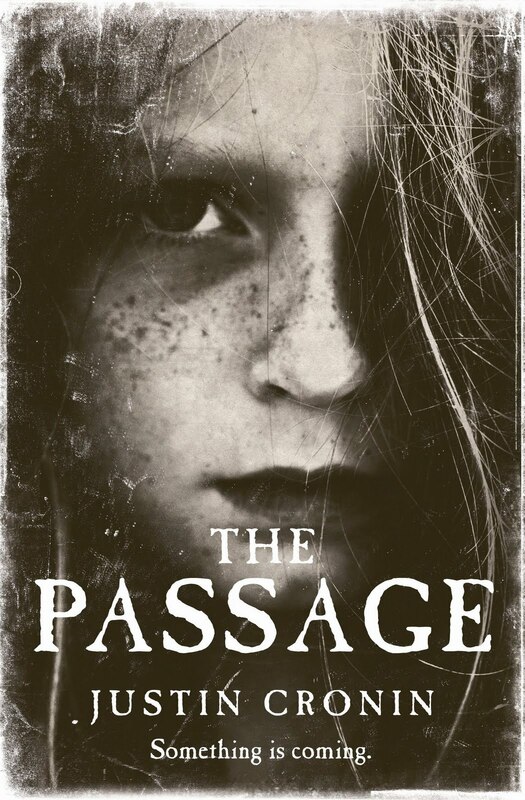 After going to far through the rocks and leaving her love behind, Claire has kept her secret for 20s and had to raise a Special daughter after she ‘won the Lotto’ and she was genetically altered. Now, after whisking her daughter away and wiping her from the data system, the only way for them to be safe is to go back. Can changing Jamie’s past change her daughters future? I feel like I am just rushing to keep up with challenges now. Its not very nice. Why on earth are they all so big? 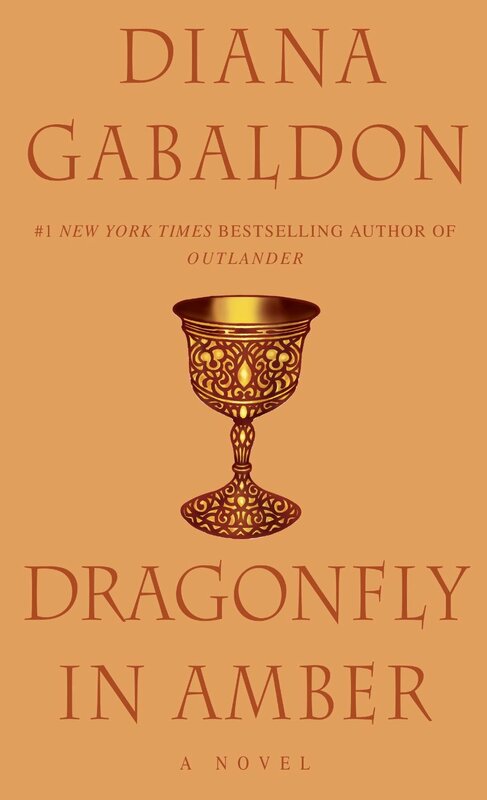 Book used: Dragonfly In Amber by Diana Gabaldon, ebook. I have yet to finish either but I have been reading two books at the same time. See above. Sort of. There was a part here and it was very loud and hard to focus on reading when I wanted to join the fun. I put my headphones on for this to try and down out the noise. My boyfriend also got a bit drunk which means he kept coming in and wanting attention so which I limited him to a kiss per hour. It sort of worked. Then I slept, which there isn’t any dealing with that. How long its taking me to do some of these challenges. Aren’t these things supposed to be quick so we can get back to reading after a short fun breaking? So I had a nap in hour 8 and awoke this hour to see that I won a prize in hour 9. Very exciting. I don’t know what to do about Dragonfly In Amber. When I was falling asleep I was listening to it on audio book and I am not sure I got it all… To go back as far as I think I need to and count the pages again? Or just go forward and trust I didn’t miss too much? Since I cannot help myself, I am going to share two. They are short and are both from Dragonfly In Amber by Diana Gabaldon. I stood still, vision blurring, and in that moment, I heard my heart break. It was a small, clean sound, like the snapping of flower’s stem. Torn between the impulse to stroke his head, and the urge to cave it in with a rock, I did neither. I suppose we can start off in Victoria even though I don’t live there and drive along the Great Ocean Road and see things like the 12 Apostles, then drive all the way up to northern Queensland and do things like the Great Barrier Reef, and finally Daintree Rainforest. Im falling asleep now which is just making me re-read the same page at least twice each time before I can move on. I have officially been awake for 24 hours already thanks to my long arse working day. I have downed a full V in the time between this post and the last so I think I am going to back for 2-3 hours. I don’t want to miss any challenges after all. To many, I was myth incarnate, the embodiment of a most superb legend, a fairytale. Some considered me a monster, a mutation. To my great misfortune, I was once mistaken for an angel. To my mother, I was everything. To my father, nothing at all. To my grandmother, I was a daily reminder of loves long lost. But I knew the truth – deep down, I always did. 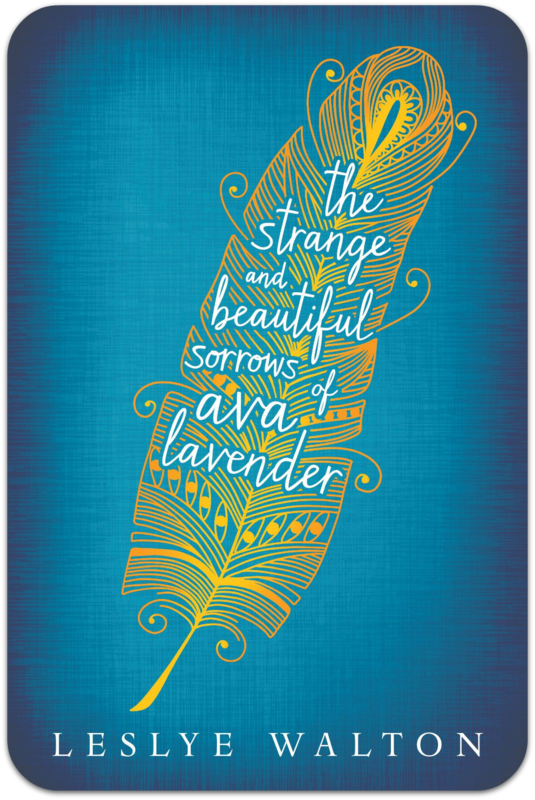 The Strange and Beautiful Sorrows of Ava Lavender by Leslye Walton.